A majority of folks in the modern world have spent multiple hours of their life standing in front of a mirror, comparing themselves to a celebrity and trying to daydream about the vague resemblance between one’s facial features with that of a star. 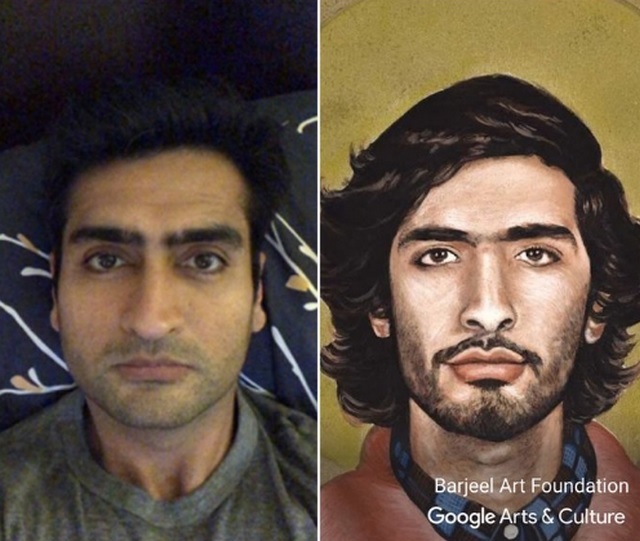 Google knows that all too well, and to assist us in our borderline-narcissistic endeavor, ‘Big G’ has introduced a new feature in its Google Arts & Culture app that will help you find your decades old, or even centuries old, similar-looking version whose portrait is now hanging on museum walls. 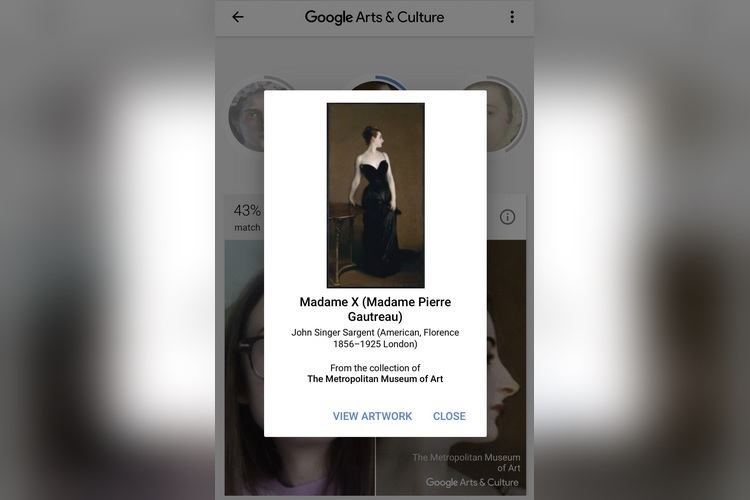 Google Arts & Culture is not a new app, but it has suddenly skyrocketed in popularity, thanks to the addition of this new feature which has united many users with their counterparts across the vast ocean of time. The recently added “Is your portrait in a museum?” functionality uses the magic of AI to sift through artistic portraits of an individual adorning the walls of a museum in Paris or Vienna (or any other place on God’s Earth), and cherrypicks those that resemble the selfies uploaded by users. So, how does it work? Well, just open the app and scroll down to find the “Is your portrait in a museum?” option. Once you tap on it, select the ‘Get Started’ button to, well, get started. After you’ve clicked a selfie, the AI will do a quick exploration of art pieces across the world, matching them with your facial features. Once it’s done, the app will present a list of vintage portraits that resemble your face, complete with a percentage number to roughly determine the degree of resemblance. However, we would like to warn you in advance that the probability of getting matched with Mona Lisa or a Greek god is very minimal, unless, you have a razor-sharp jawline or other drool-worthy facial attributes. However, much to our disappointment, the feature has been geographically limited, so it may or may not be available in your region.